The North Shore is a term used to describe the primarily residential area of northern metropolitan Sydney, in New South Wales, Australia. The term refers to the suburbs located on the north shore of Sydney Harbour up to Hornsby and between Middle Harbour and the Lane Cove River. After the establishment of Sydney in 1788, settlement of the North Shore of the harbour was quite limited. The north shore was more rugged than the southern shore and western areas of the harbour and had limited agricultural potential. The early activities in the area included tree felling, boatbuilding and some orchard farming in the limited areas of good soil. 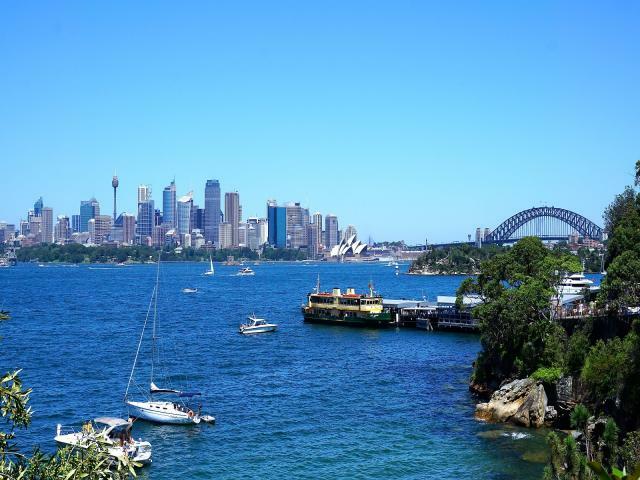 The Lower North Shore usually refers to the suburbs adjacent to the harbour such as Neutral Bay, Waverton, Mosman, Cremorne, Lavender Bay, Milsons Point, Cammeray and North Sydney.